Field Day is June 25th, 2016. 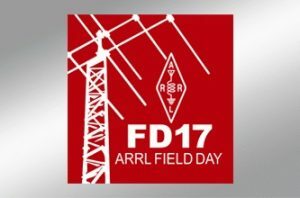 Yellow Banks County Park is the location for the 2017 edition of the annual ARRL Field Day. The location this year remains the same. Yellow Bank County Park, shelter #1. The event starts at 1:00 PM on Saturday June 25th and continues until 1:00 PM on the 26th. Set-up begins at 9:00 AM Saturday morning. Contact any DMRAA Board Member with questions. Website login | Webmail login | 50 queries. 0.299 seconds.